The suspect in Friday's attempted murder and armed robbery of an armored car guard in Sacramento is believed to have been arrested by Elk Grove Police in March on armed robbery and conspiracy charges. suspicion of armed robbery of a Walmart store. . According to Sacramento County Sheriff's Department, deputies responded to the Golden One Credit Union located on the 4400 block of Florin Road in Sacramento Friday morning after receiving calls regarding a shooting. When deputies arrived, they located a 38-year old Brinks Security Guard who sustained a gunshot wound to the upper torso. They also located the suspect identified as 45-year old Gilbert Earl Smith of Sacramento who was suffering from multiple gunshot wounds. Sacramento Metro Fire responded and transported the victim and suspect to area hospitals where the victim is in stable condition, and the suspect is in critical but stable condition. A suspect of the same name, residency, age and race was arrested by Elk Grove Police in March for a February armed robbery of the Walmart store on Elk Grove Boulevard in Elk Grove. According to SSD, the victim was exiting the credit union Friday morning at 9:30 with a bag of money, and walking towards the Brinks armored vehicle. Smith approached the victim on foot with a gun in his hand, wearing a mask, pointed the gun at the victim and told him to drop the money, then shot him. Smith picked up the money, and the victim returned fire. Detectives believe Smith had at least one accomplice that fled the scene in a vehicle after the shooting. The suspect is currently under arrest for robbery and attempted murder and will be booked into the Sacramento County Main Jail when he is medically released. 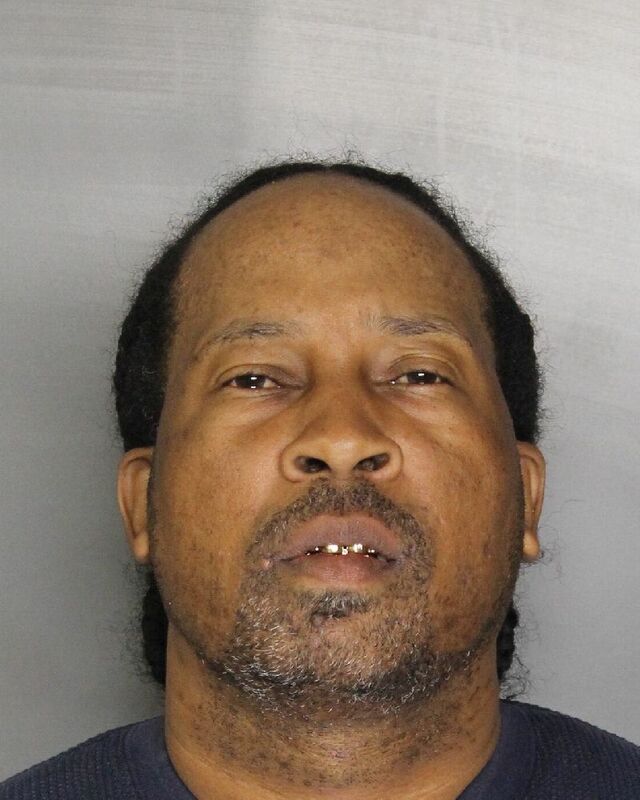 In March, Elk Grove Police arrested a suspect also named Gilbert Earl Smith and his girlfriend, 33-year old Shenita Marie Barnes of Sacramento, on suspicion of conspiracy and robbery of the Elk Grove Boulevard Walmart store in Elk Grove. Barnes, who was a Walmart manager allegedly gave Smith a key to the store's cash room where Smith staged an armed robbery on February 9. At the time, Smith and Barnes were arrested and booked into the Sacramento County Jail on a $1 million bail. Elk Grove Police declined to verify if it was the same suspect and noted Friday's arrest was in a different jurisdiction. EGPD spokesperson Christopher Trim also referred to California law that a person's prior criminal record is considered non-releasable information. SSD did not respond to a telephone call or email requests seeking to verify the suspects identity.